If you own a business and you haven’t got a professional plumbing & heating service lined up then you are just asking for trouble. You need someone with a comprehensive service that can cover everything from full installations to emergency repairs. 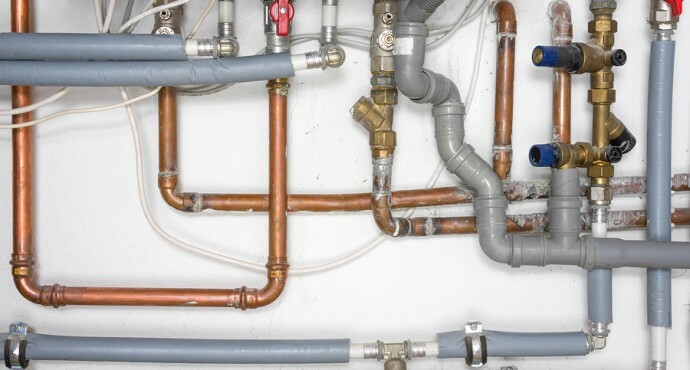 In this articles I will be going over 4 key tips for selecting a plumbing & heating service. An insurance schedule, also known as a policy schedule, is document which says the amount of insurance the plumbing company has. In other words it tells you the amount of redress that you would be entitled to if something went wrong. It’s important that this cover is adequate, if there is no insurance schedule whatsoever then you should definitely avoid that company. Any plumbing & heating service company should be able to provide at least five references. Usually you can check a company’s website and they will have them listed. If they have less than four or five references then you should also avoid them as it shows how few happy customers they have had in the past. 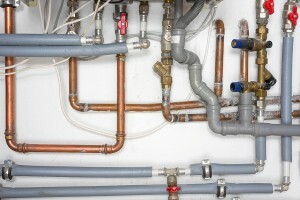 If a plumbing service is good then it should always be in demand. Also it’s likely the current customer will be contactable so you can get an idea of how satisfied their customers generally are with their work. s operates and what you can visually expect from them. Many plumbers take before and after pictures these days for insurance purposes so that should not be too much of a problem.